***Renters alternative!! **** Investors take note!!! 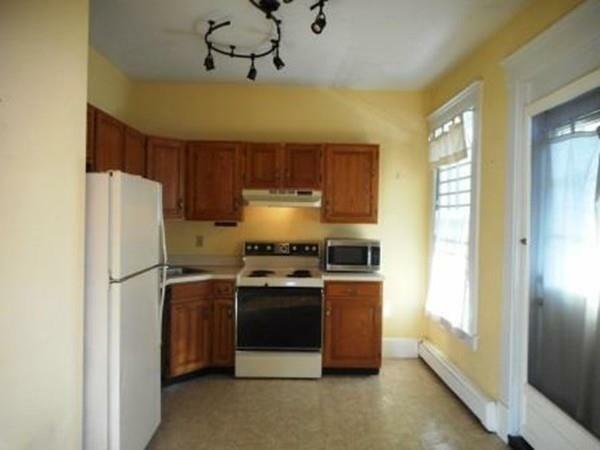 **** Nestled on the top floor of this well maintained complex you will find your own piece of the earth!! 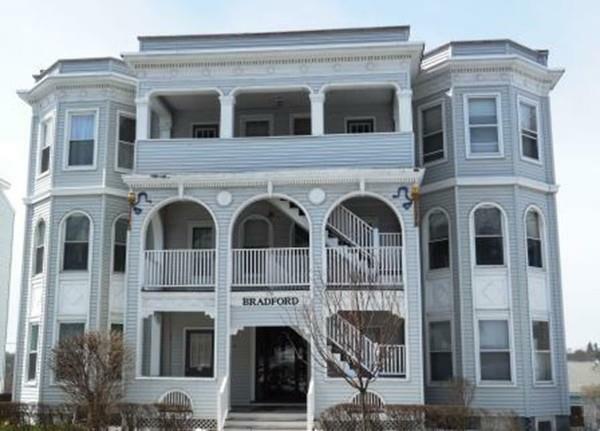 The Bradford Building is conveniently located near Colleges: MCPHS, WPI, Umass Medical!! 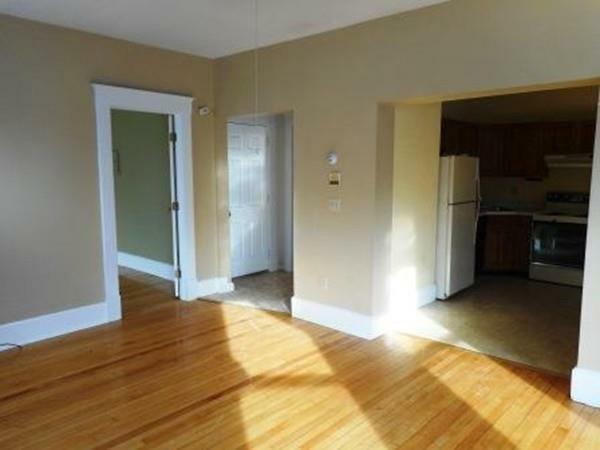 Easy access to highways,shopping,downtown and is on the bus route!! 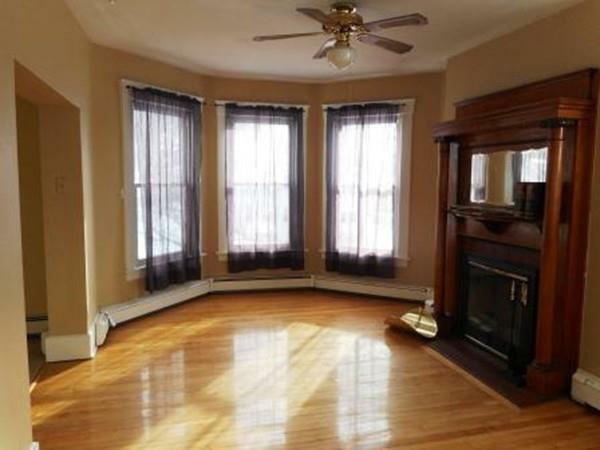 This cozy unit has hardwood floors in living room and bedroom. Storage closet on same level as unit and front porch common area to just relax. Self managed complex with on site management!! Be the first to take a look at this opportunity! Easy to show!! Listing courtesy of Richard Trifone of Re/Max Vision. Listing provided courtesy of Richard Trifone of Re/Max Vision.